The talk about geocaching ethics has come up a bunch lately and so I thought it would be a grand time to go back to the basics and go over the Geocacher’s Creed. 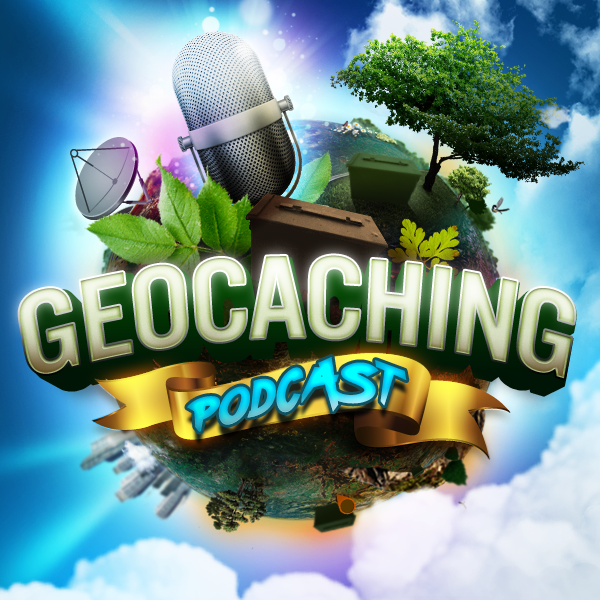 It is a great refresher of everything geocaching was based on. Come and join the discussion.